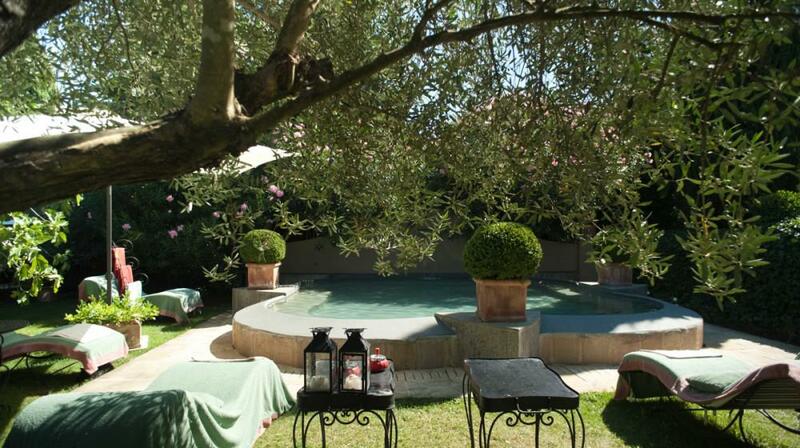 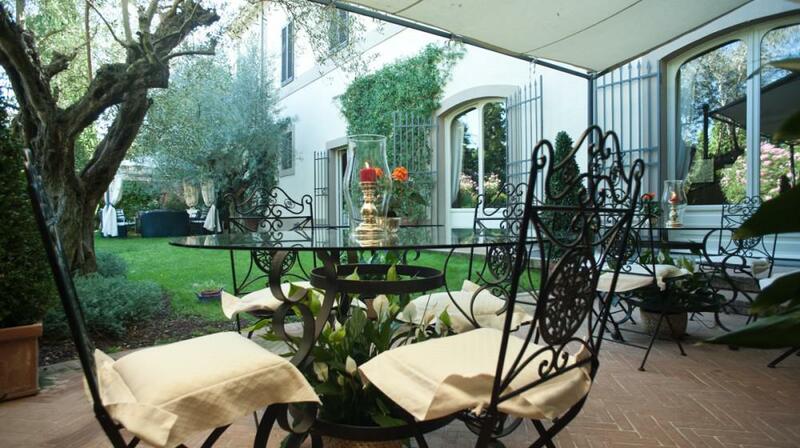 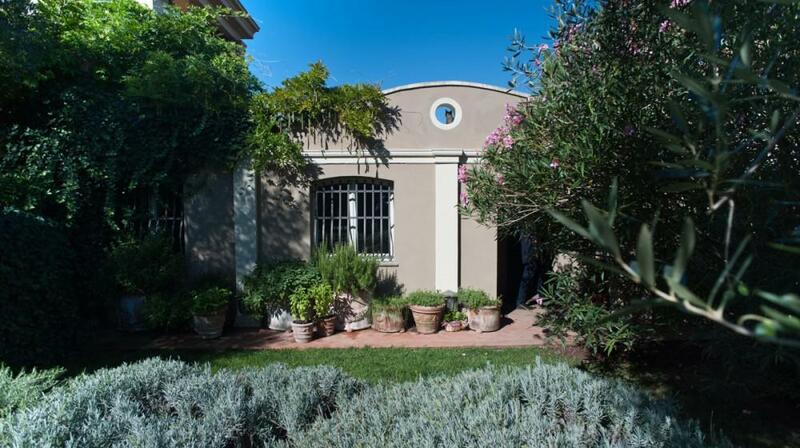 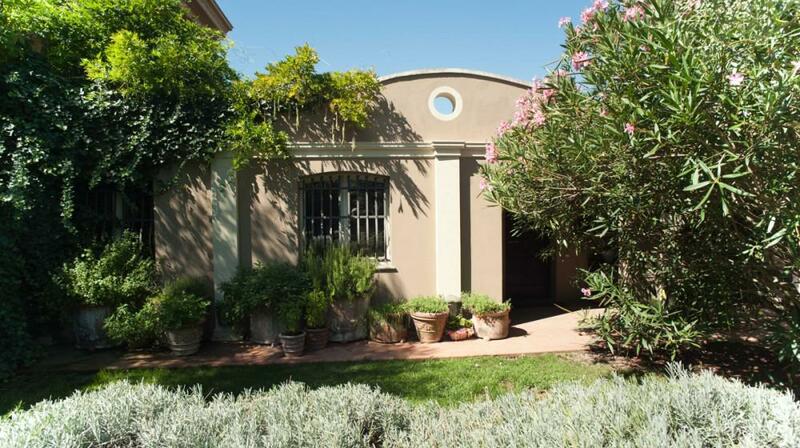 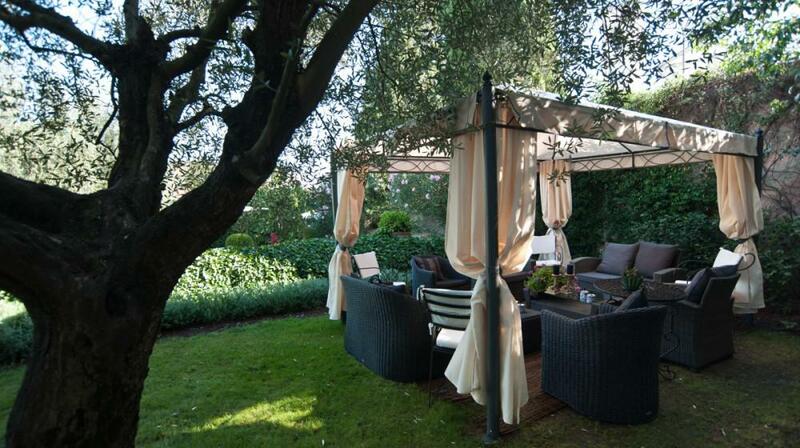 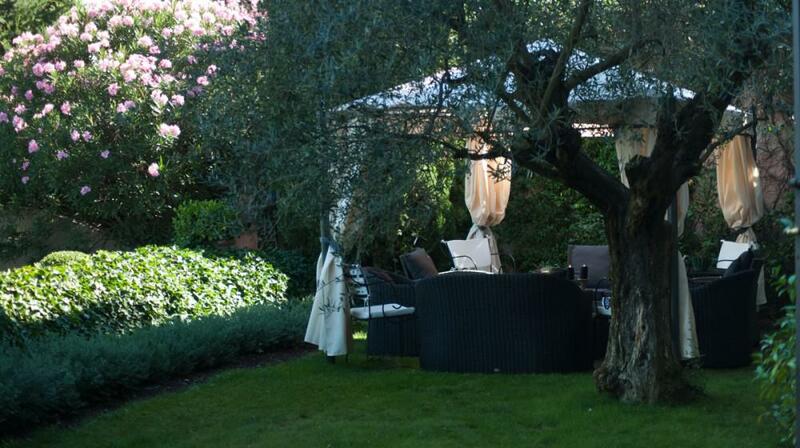 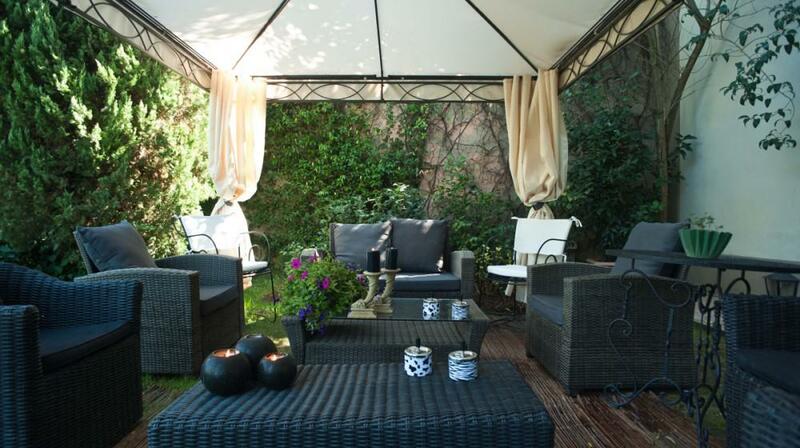 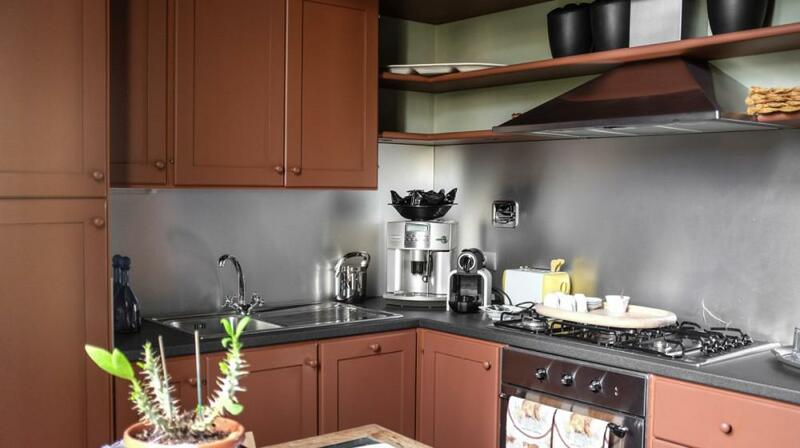 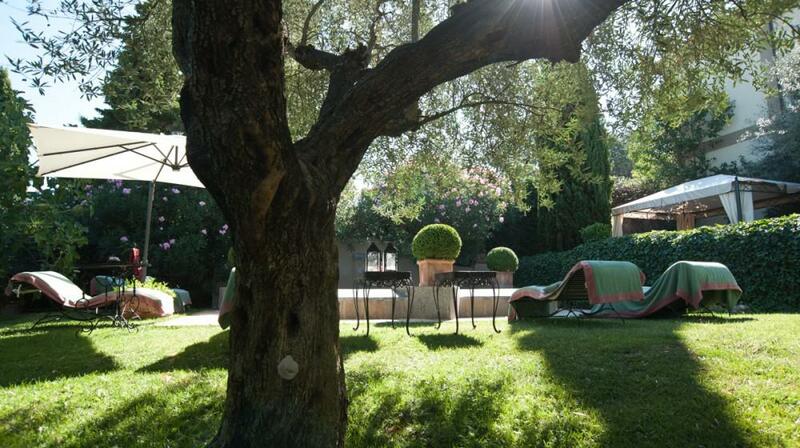 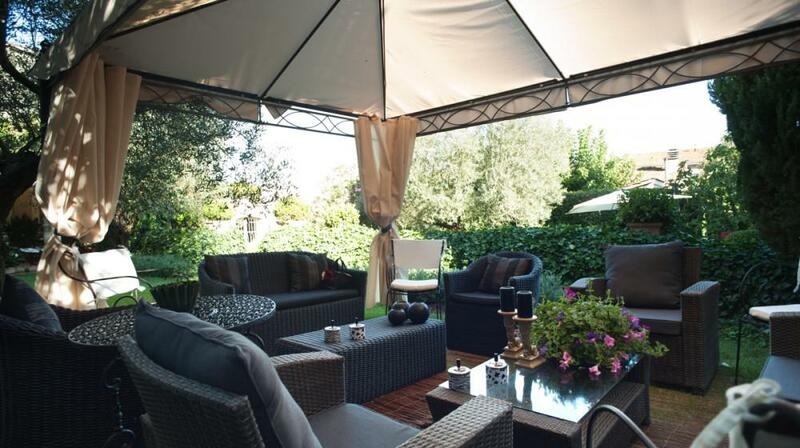 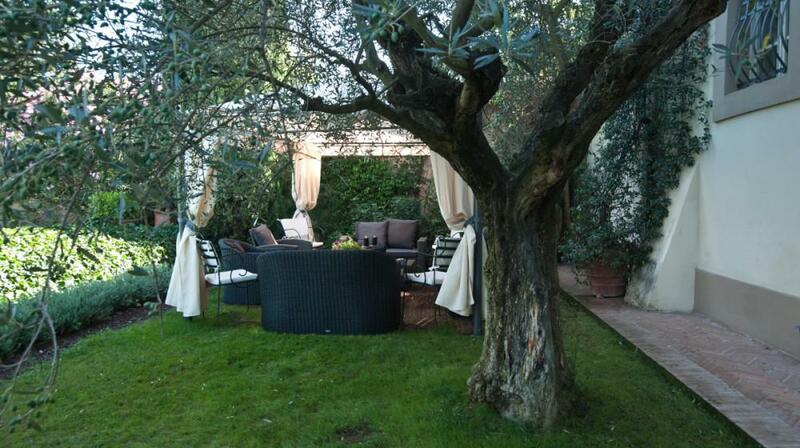 Located on the ground floor, Colombaino is 20m2 with an ensuite bathroom and views of the garden. 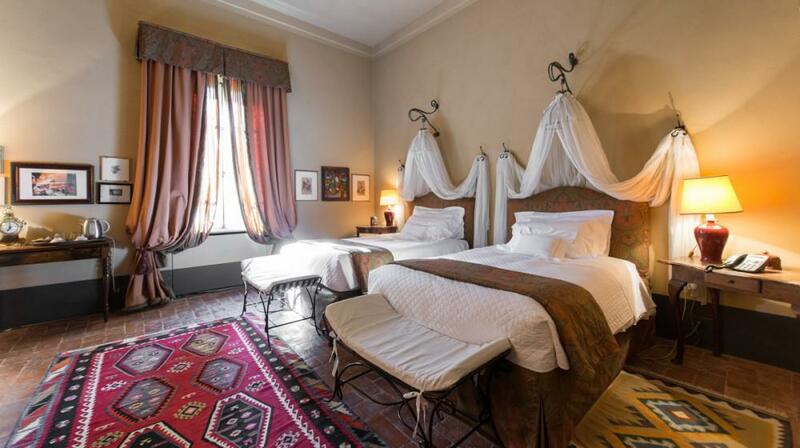 It has neutral beige walls and crisp white sheets, contrasting with the terracotta flooring, the warm tones of the bed cover, curtains and oriental rugs. 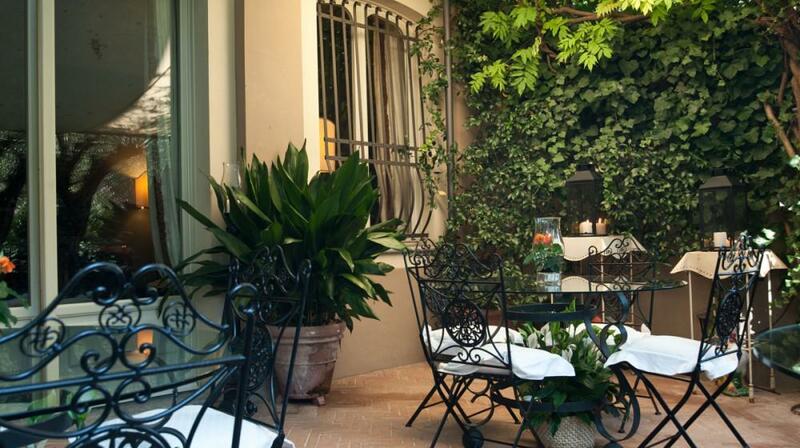 La Penca is on the first floor and the nearest to the house’s main terrace. 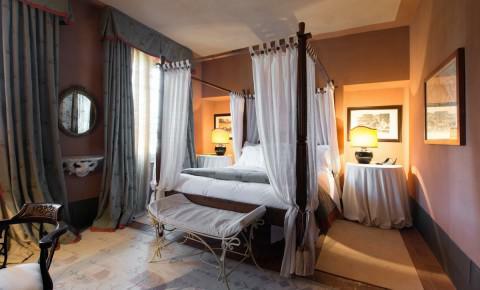 Equally spacious with 20m2, it has two large windows overlooking Capannoli and warmer terracotta hues from the flooring to the walls, making it cosier and more romantic. 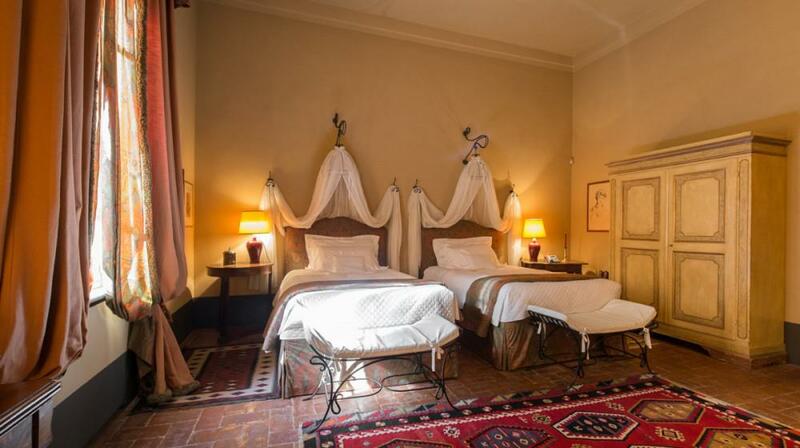 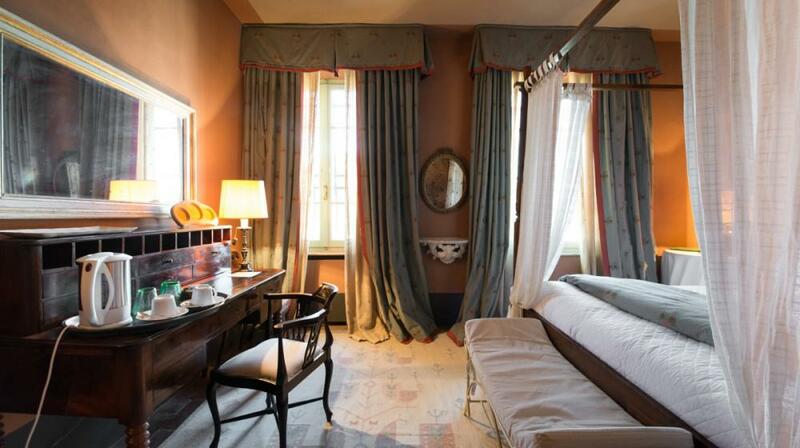 It features a beautiful four-poster bed, antique mirrors and a dark wood old writing desk. 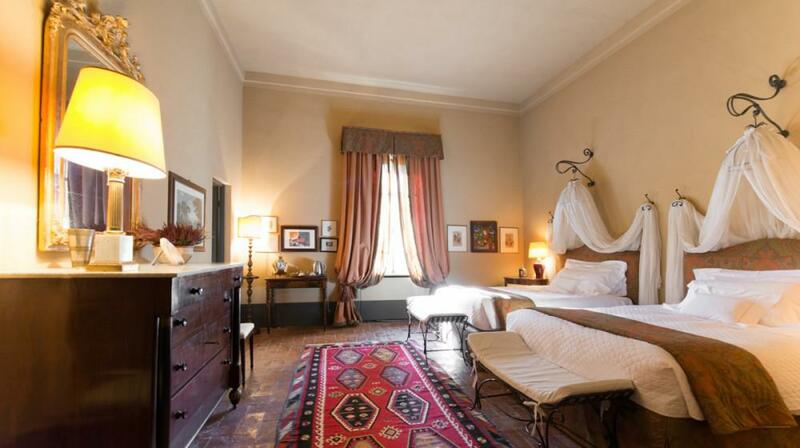 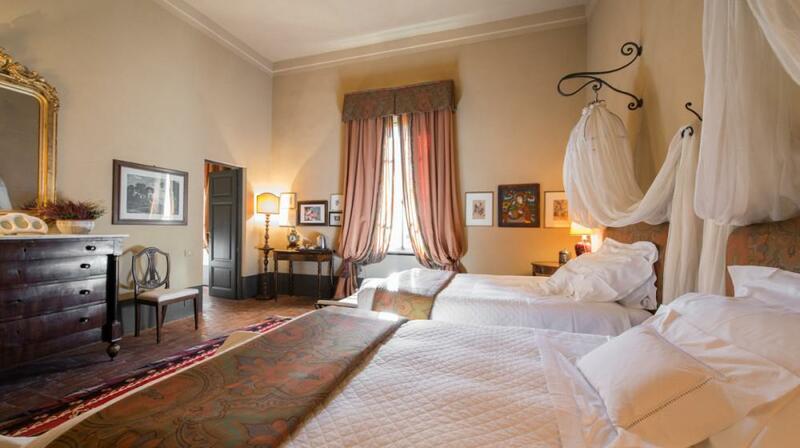 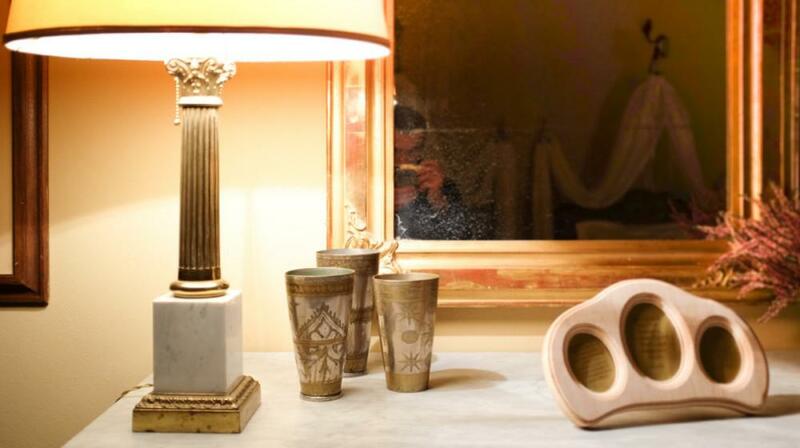 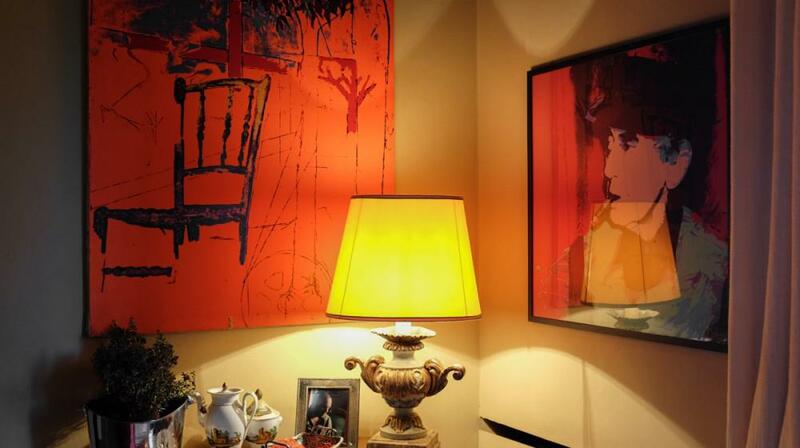 La Mandriola is on the ground floor, away from all other rooms for a little more privacy. 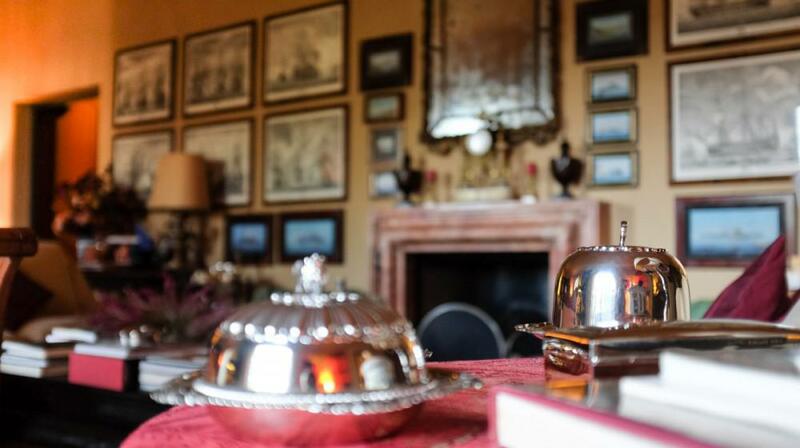 It has soothing grey & blue tones, an original vaulted ceiling and a big horizontal window overlooking parts of the garden. 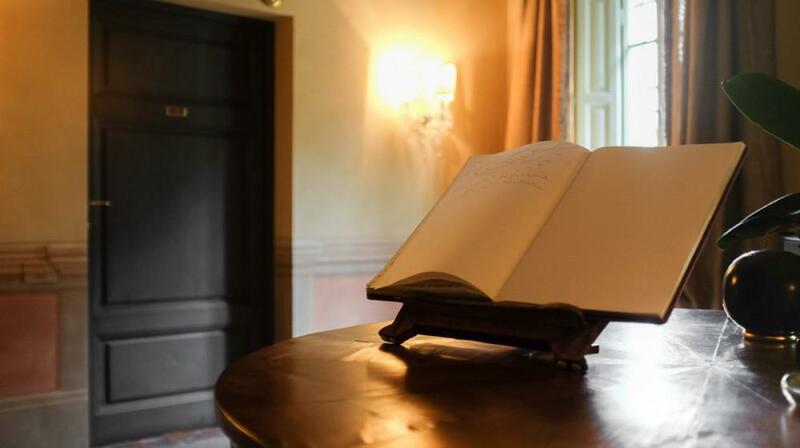 It’s cosy, fresh, pin-drop silent, and slightly bigger, therefore allowing a small sitting area and an antique writing desk. 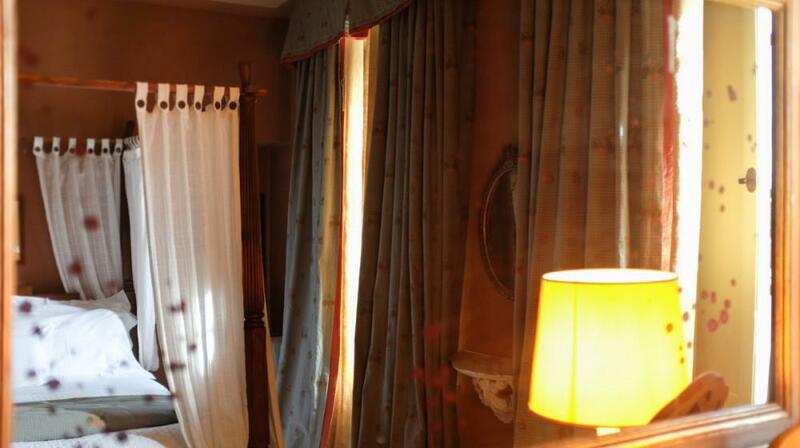 The bathroom features family memorabilia and comes en suite with a bath and a separate shower. 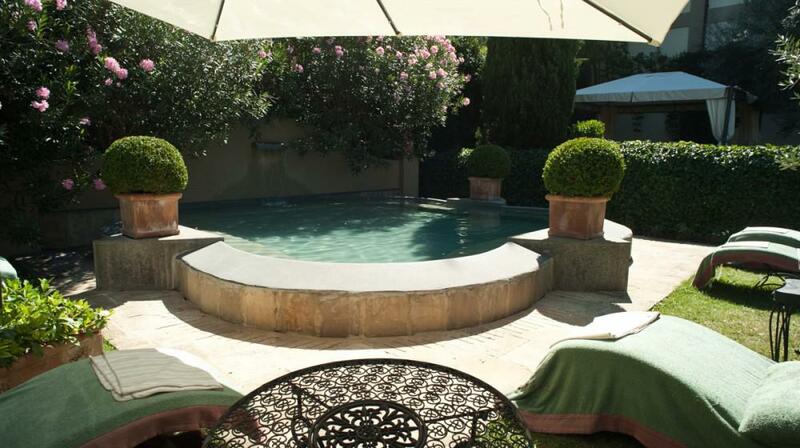 Located on the first floor, La Semena has views of the garden & plunge pool. 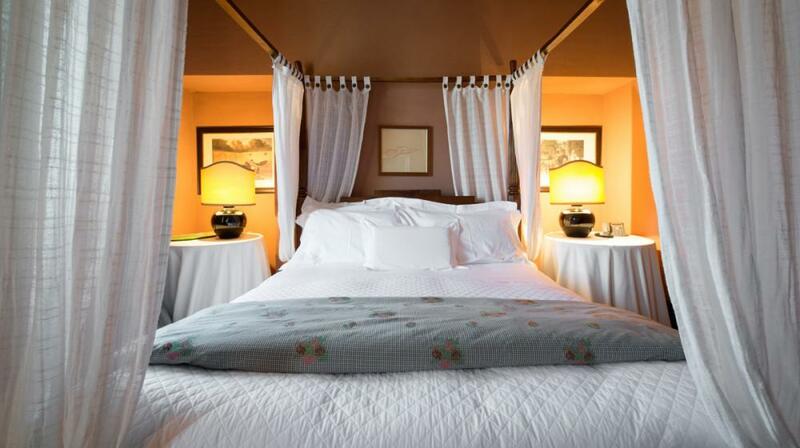 Its high ceilings feature original wooden beams and the antique elm bed is complemented by the hand-carved wooden antique panels on each side of the wall. 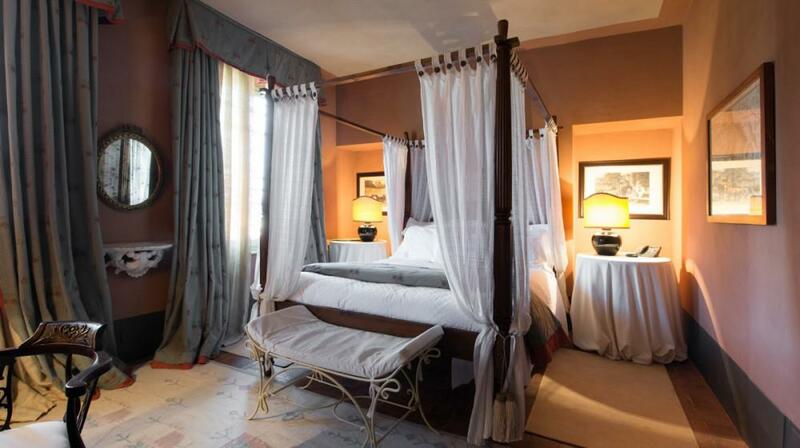 The soft green silk bed cover and heavy curtains are soothing; the burgundy fabric armchair and cushions add a touch of colour. 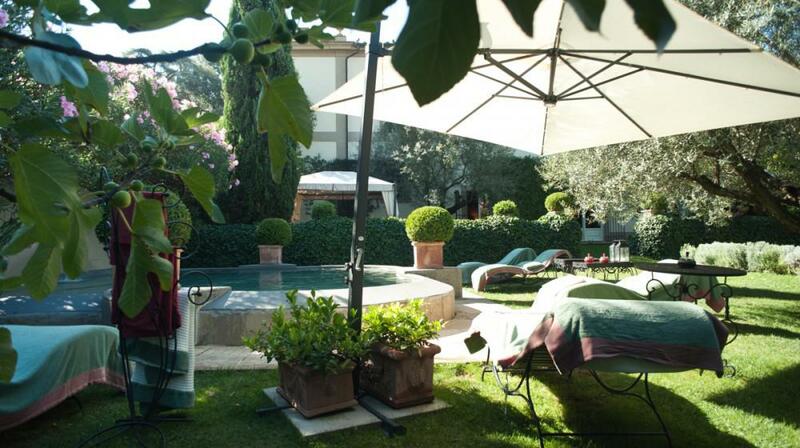 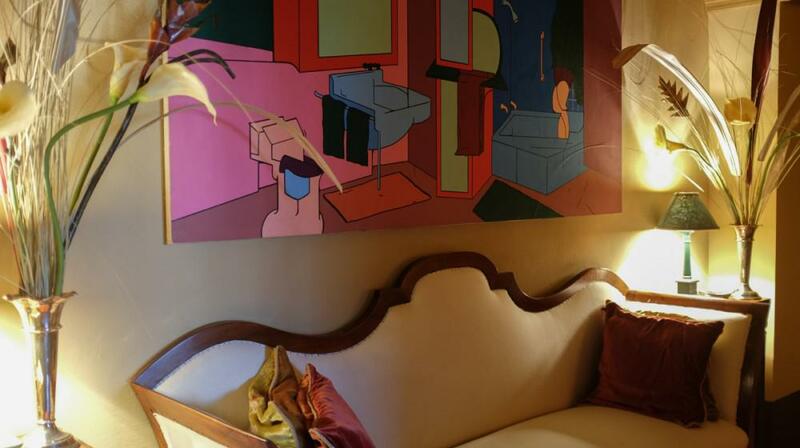 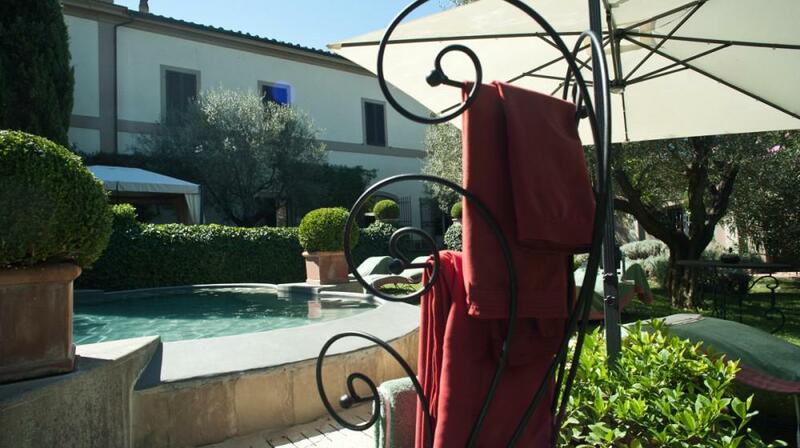 Facing the village and decorated with modern artwork, La Vallata is a spacious suite with a seating area. 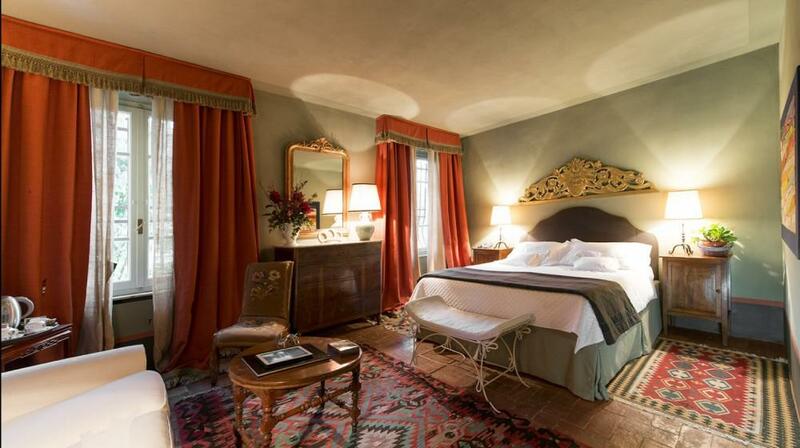 Elegant floor-to-ceiling terracotta curtains dress both windows overlooking the garden and patterned rugs are laid over the bare terracotta flooring; walls are in a soft-green colour that tones down and balances the decor. 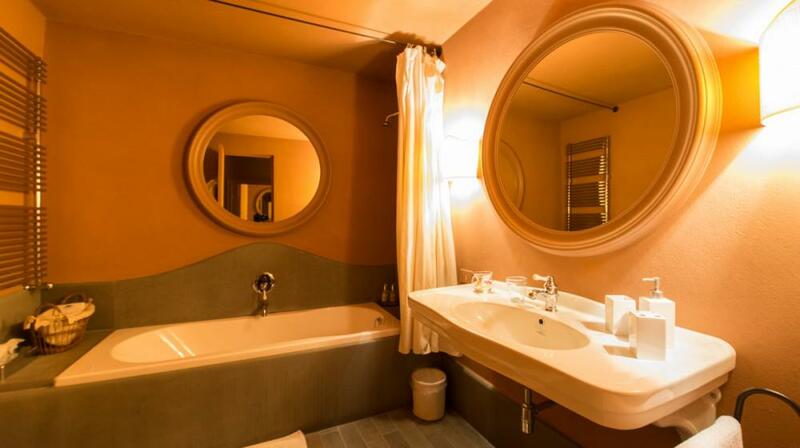 The bathroom has a tub with an overhead shower. 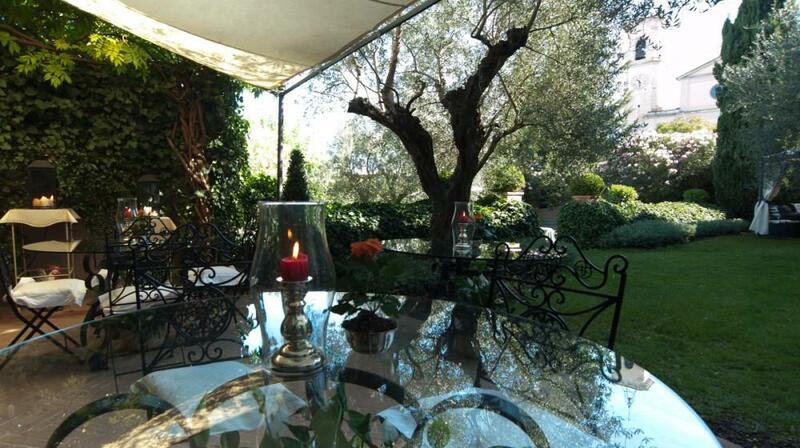 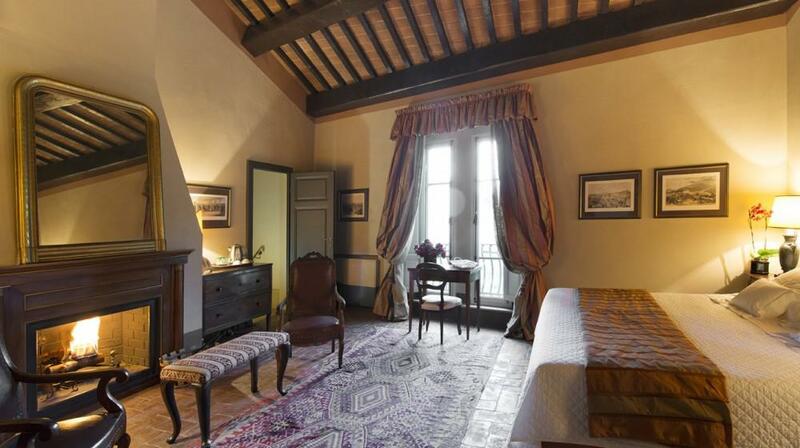 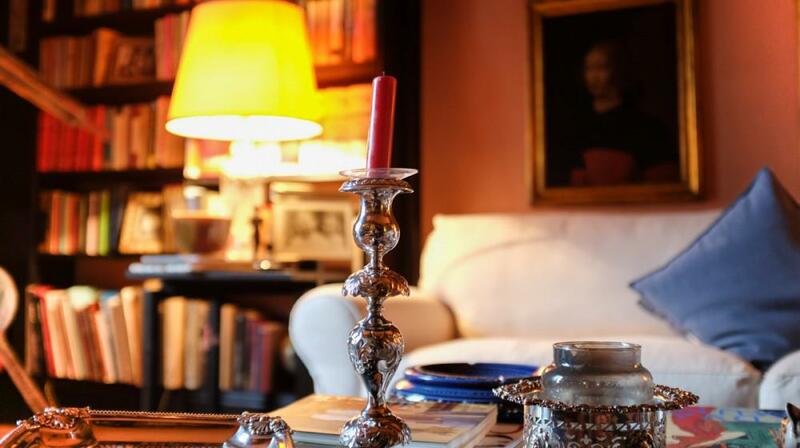 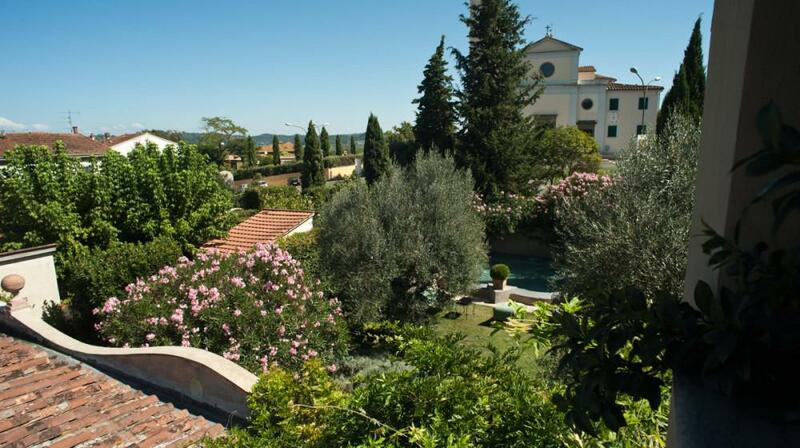 Il Paretaio overlooks the church of San Bartolomeo and has an original and working fireplace. 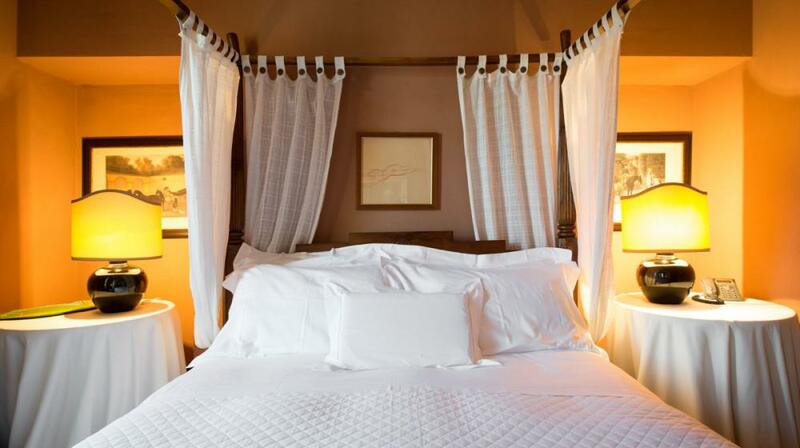 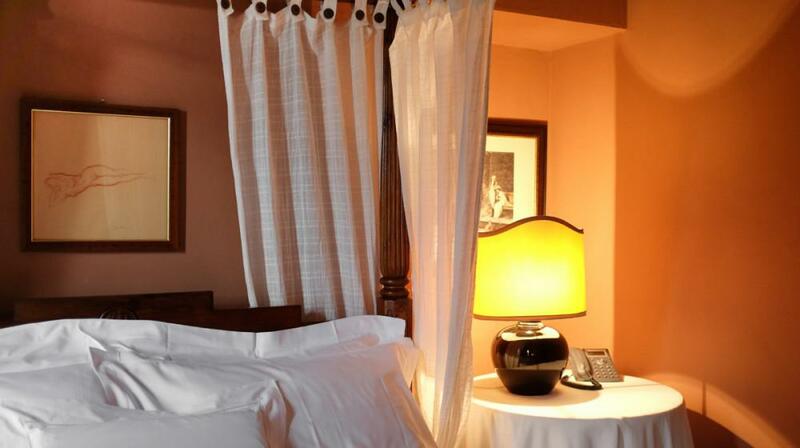 Cream walls, high ceiling with original wooden beams, brown silk curtains and bed cover give this room a luxury feel. 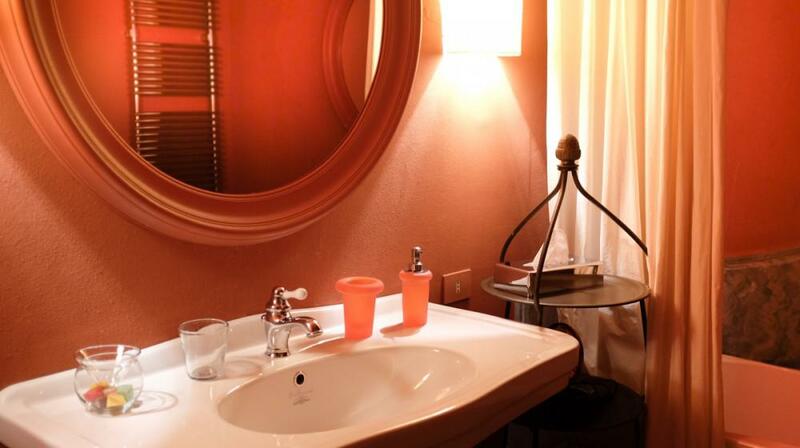 There are marble stairs leading to down to the bathroom which has a walk-in shower and windows for some natural light without compromising on your intimacy. 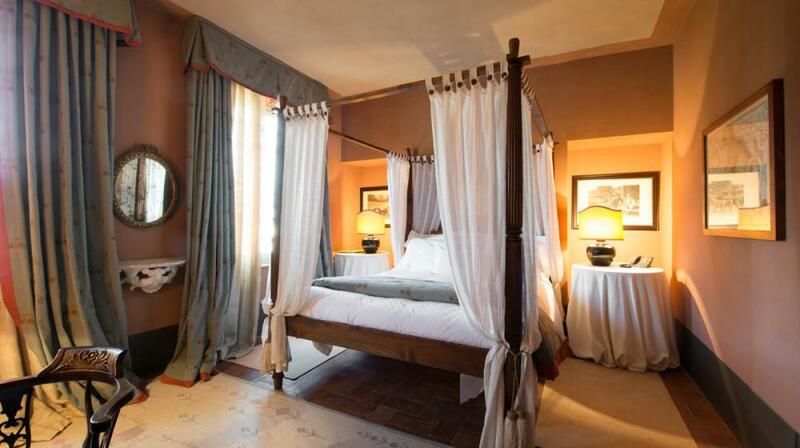 Il Cerro is located on the first floor and offers two large single beds. 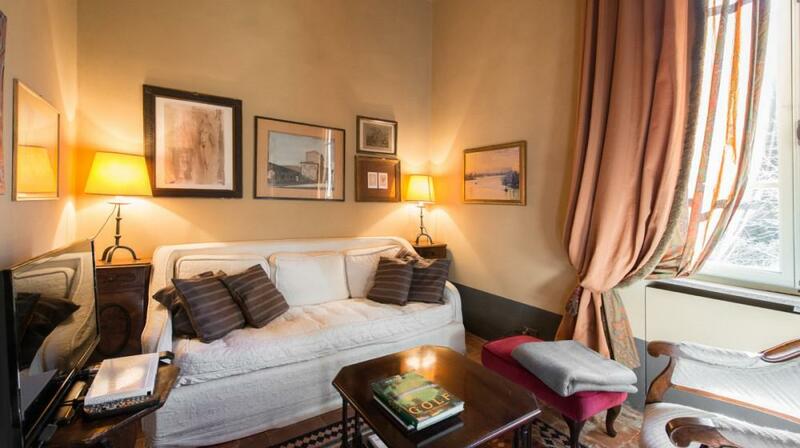 It also has a separate sitting area with a sofa, a small antique writing desk and a coffee table with your own selection of drinks & biscuits; the sofa can also be made into a single bed for one child. 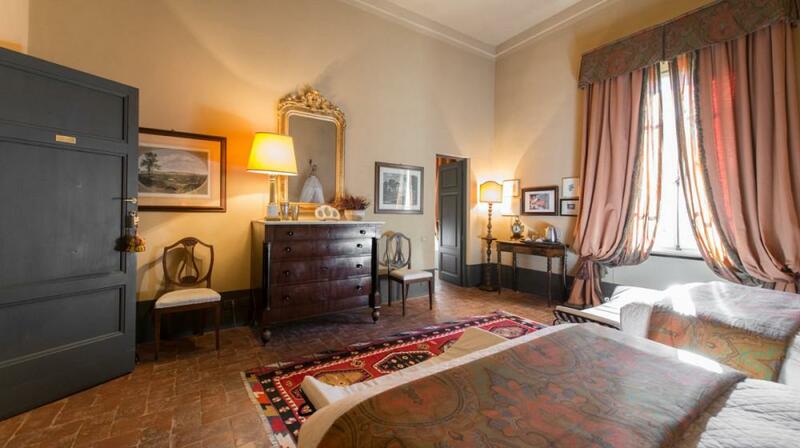 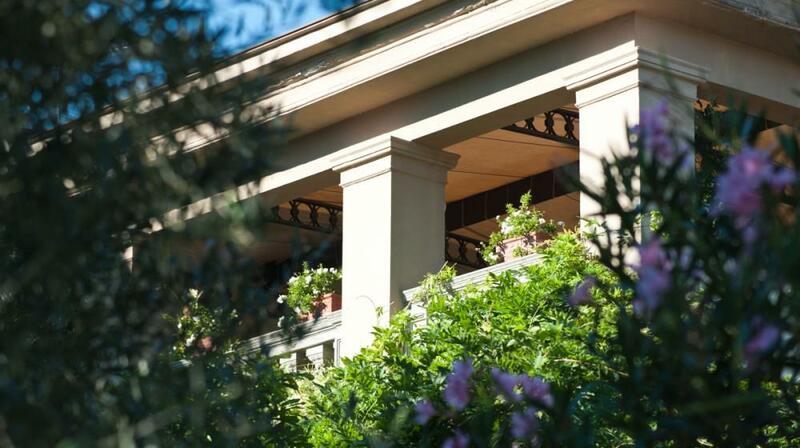 Spacious and with high ceiling, it has elegant curtains surrounding the windows with views of Capannoli. 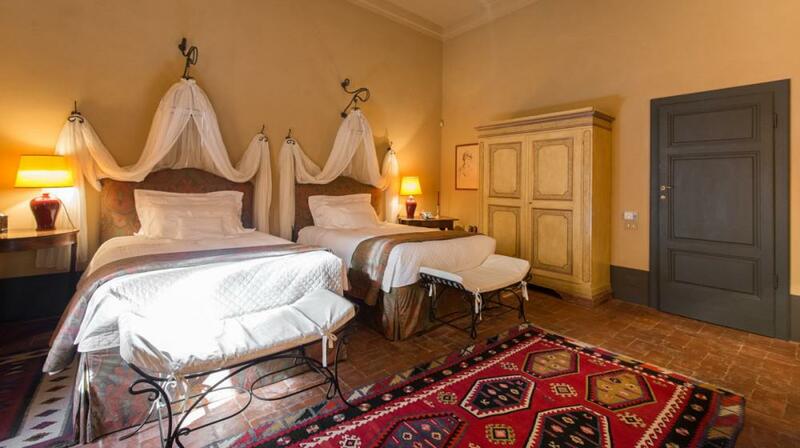 The en-suite bathroom has a walk-in shower and a bath tub, as well as a small dressing table. 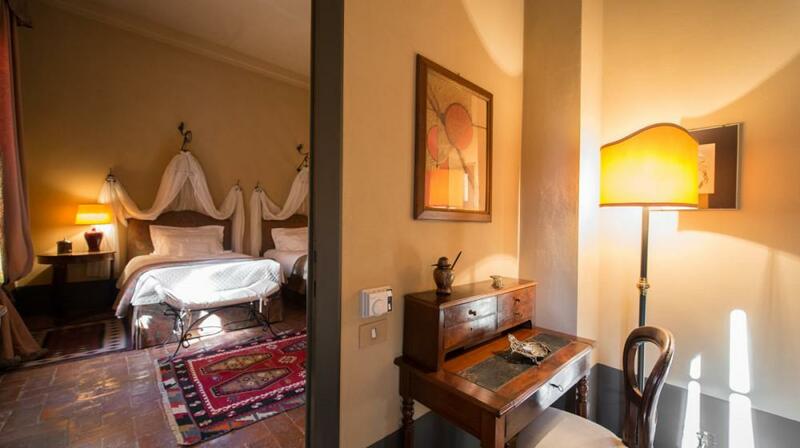 La Totolla is the most spacious suite with a large separate living room and two sofas that can be made up into single beds. 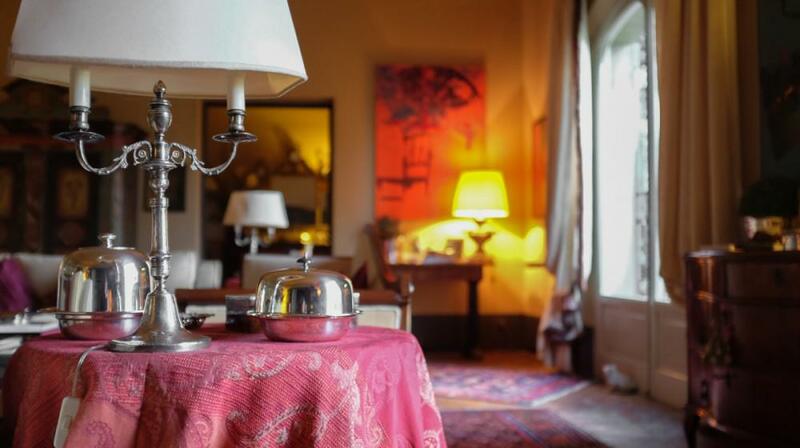 In the sitting area, you'll find books of all kinds, a beautiful antique wardrobe, coffee table and folding table dressed with your own drinks selection and fresh flowers.